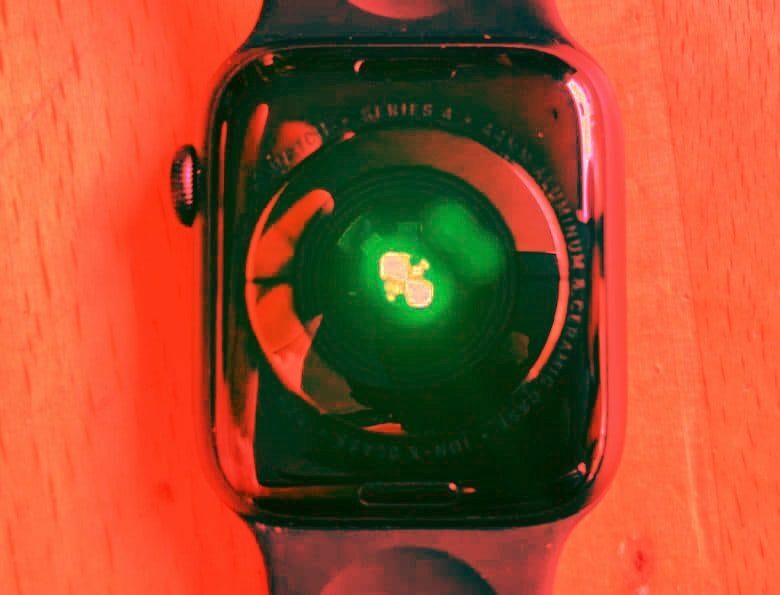 A future Apple Watch might be able to alert you that you’re breathing poison. Apple is considering adding a poison gas sensor to its mobile products. This would enable your iPhone or Apple Watch to detect if you’re being exposed to carbon monoxide or another harmful chemicals. Carbon monoxide kills 400 Americans every year, and causes 20,000 visits to emergency rooms, according to the CDC. Part of the reason it’s so dangerous is because it has no smell or taste, and is colorless. A patent filed by Apple for Chemically Robust Miniature Gas Sensors, proposes hardware that can be used to tell is this dangerous substance is in the air. This would be small enough to build into a smartphone or smartwatch. In addition to carbon monoxide (CO), this sensor would also be able detect ozone (O.sub.3), nitrogen dioxide (NO.sub.2), nitrogen monoxide (NO), sulfur dioxide (SO.sub.2), methane (CH.sub.4) and volatile organic compounds (VOCs). As this is only at the patent-request stage, it’s too early to say whether future iPhones or Apple Watches might get a poison-gas sensor. Poison gas detection in Apple devices would be just another step in this company’s push for mobile healthcare. It all started after Steve Jobs, co-founder and former CEO, was diagnosed with pancreatic cancer in 2003 and passed away in 2011. Apple added the Health app to iOS 8 in 2014. Jobs’ experiences inspired 2015’s Apple Watch and its health tracking abilities, including a heart monitor. The most recent version of this wearable has a built-in ECG that has saved several lives. Looking ahead, there are rumors that the next-generation AirPods will include health-monitoring features.